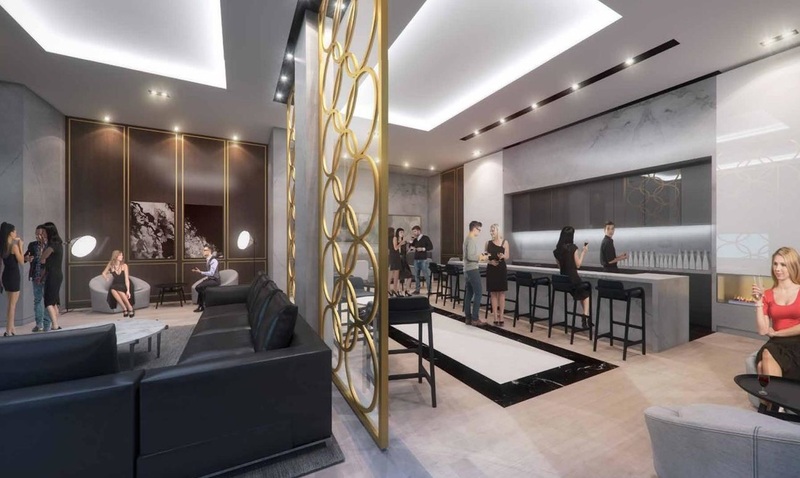 This 23,000 square foot property is located at 1624-1630 Queen Street East between Coxwell and Woodbine Avenues in Toronto’s highly sought-after Beaches neighbourhood. 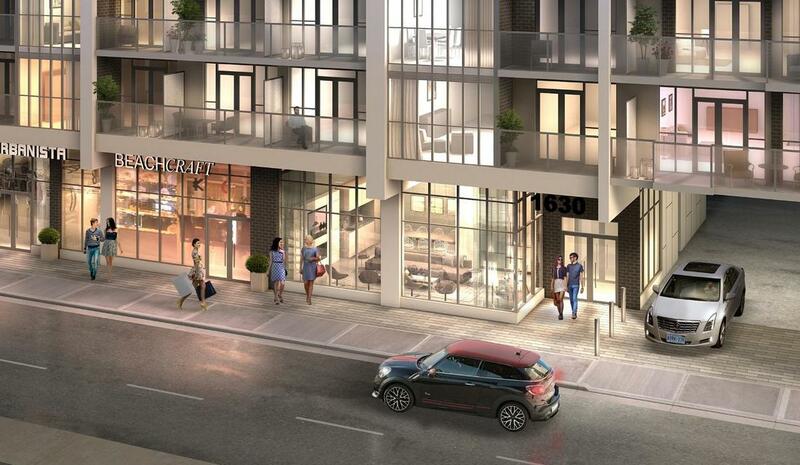 With valuable frontage on Queen Street, it is within the Woodbine entertainment district and close to prime retail locations. 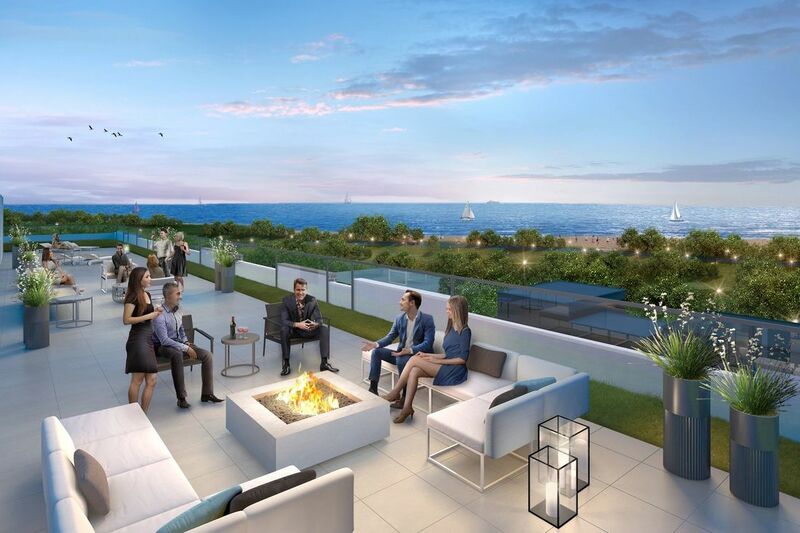 The property offers direct views to Woodbine Park, Lake Ontario and the beach. 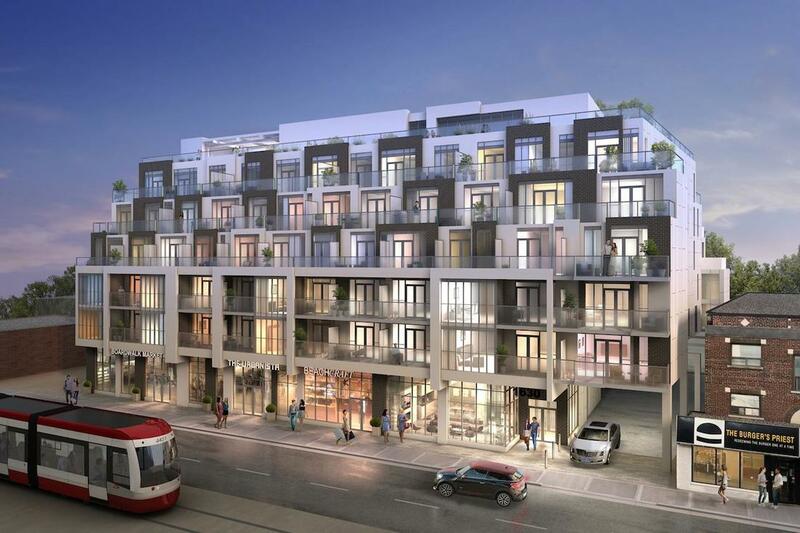 A re-zoning proposal has been submitted to the City of Toronto for a six storey mixed-use condominium project, with retail at grade.